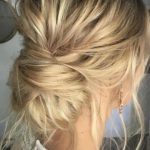 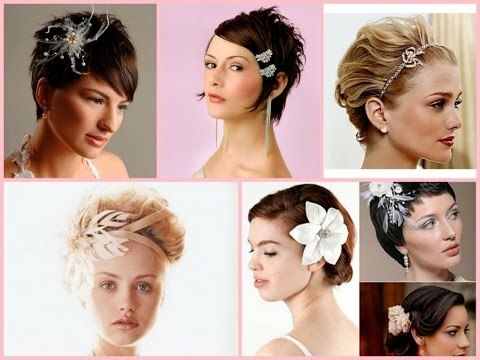 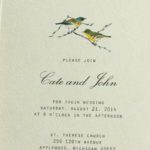 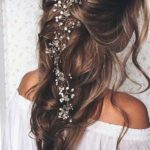 Looking for a way to wear your hair for the big day? 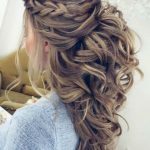 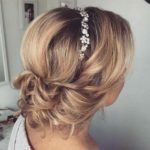 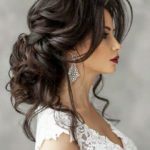 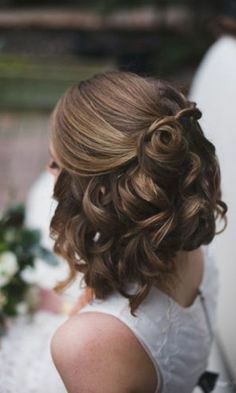 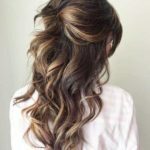 Check out these 31 wedding hairstyles for short to mid length hair for inspiration! 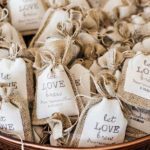 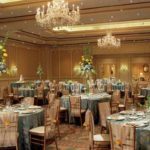 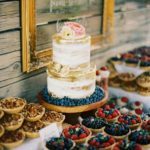 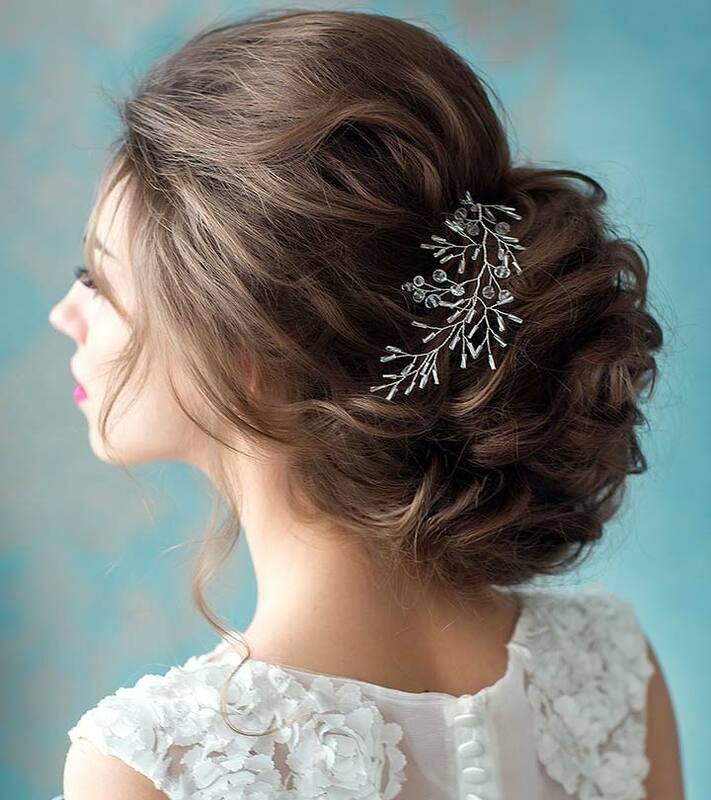 Your wedding hairstyle options are not limited simply because your hair doesn't fall past your shoulders. 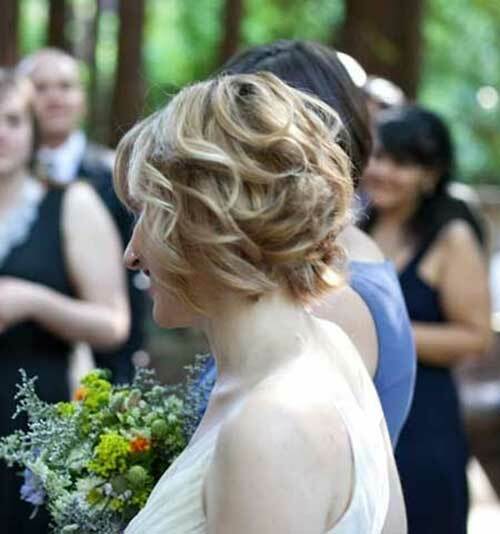 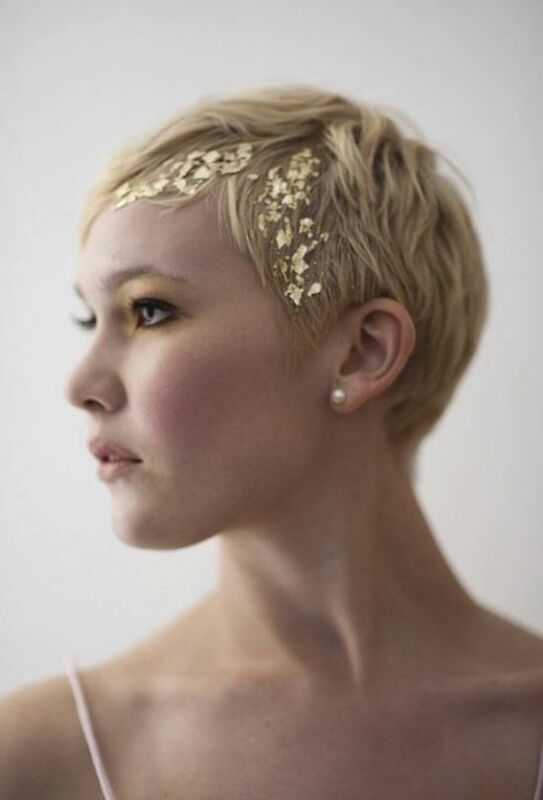 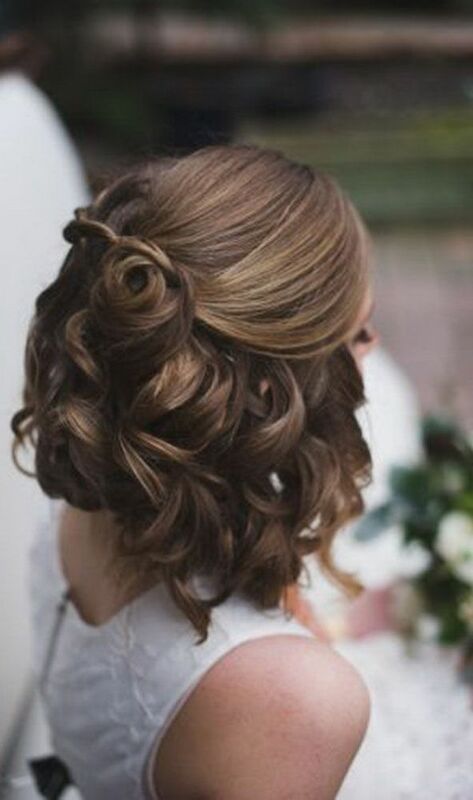 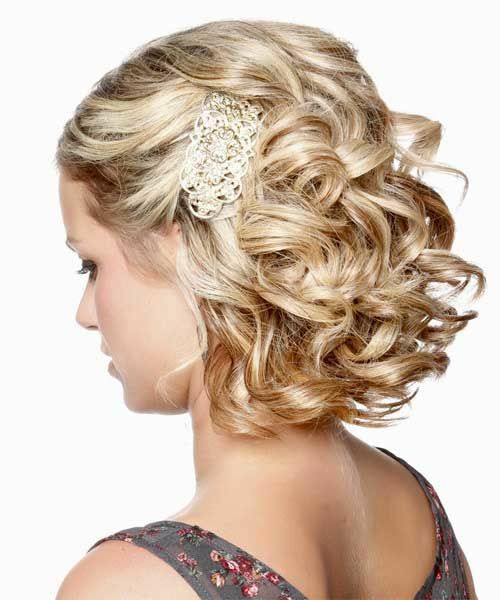 There are plenty of wedding hairstyles for short hair. 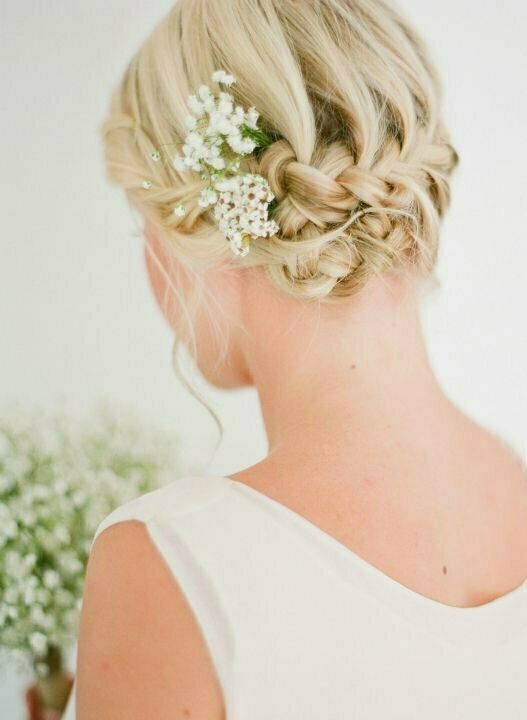 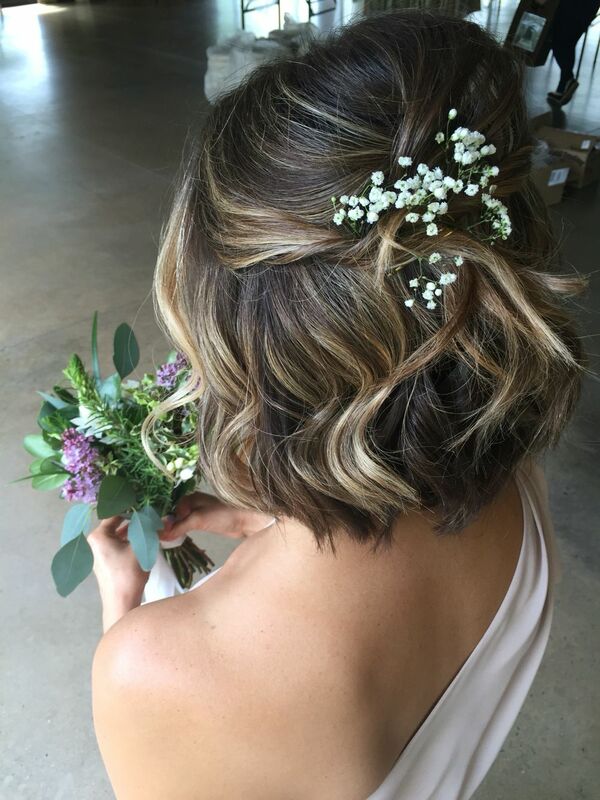 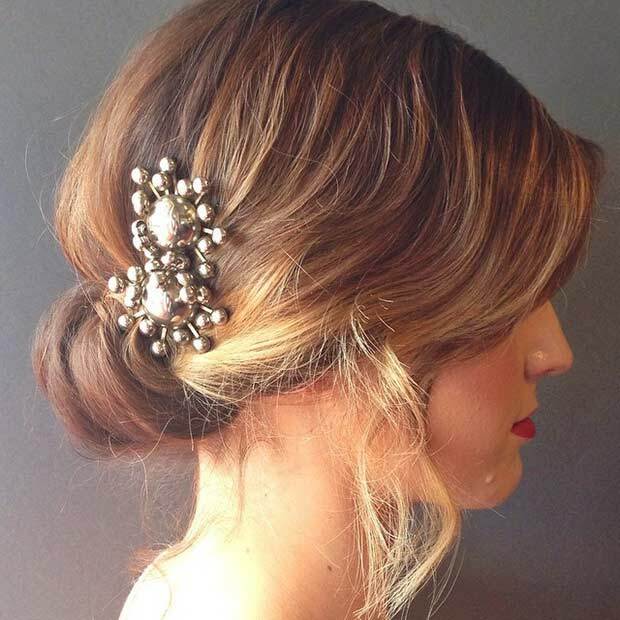 Not all bridal hairstyles have to be long locks! 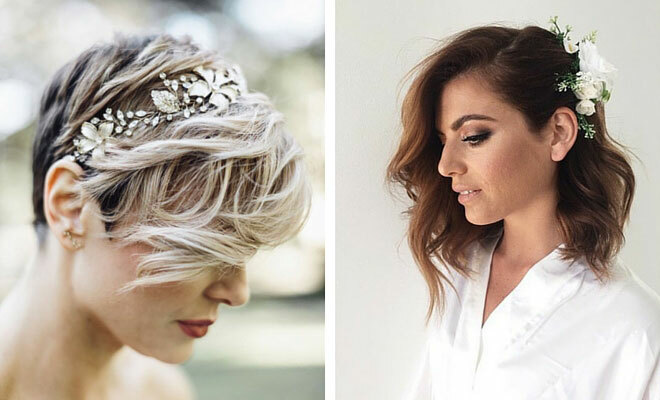 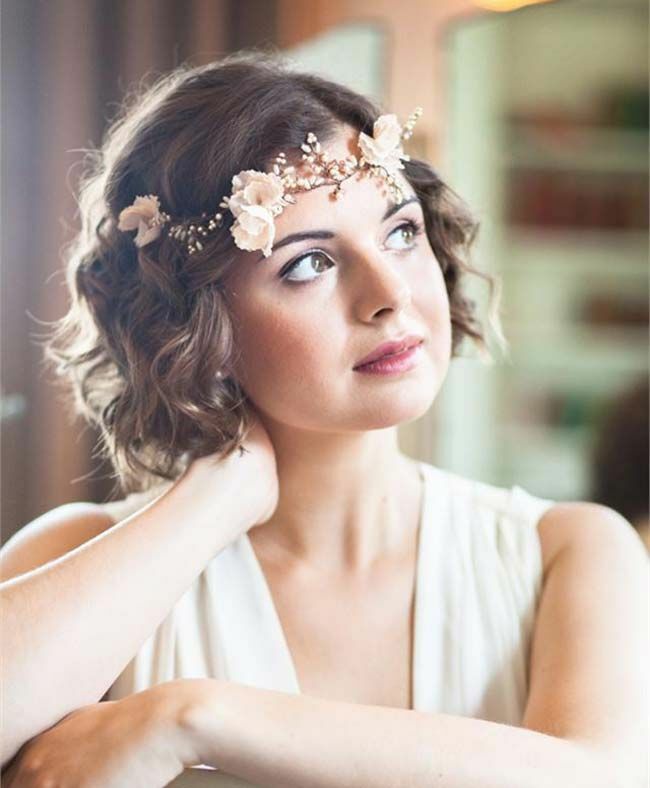 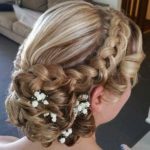 Say "I do" to these beautiful wedding hairstyles for short hair that will look amazing for your big day!